The Clipper Race is pleased to reveal Spinlock as its new Official Lifejacket Supplier for the next two editions, 2019-20 and 2021-22, of the biennial round the world yacht race. 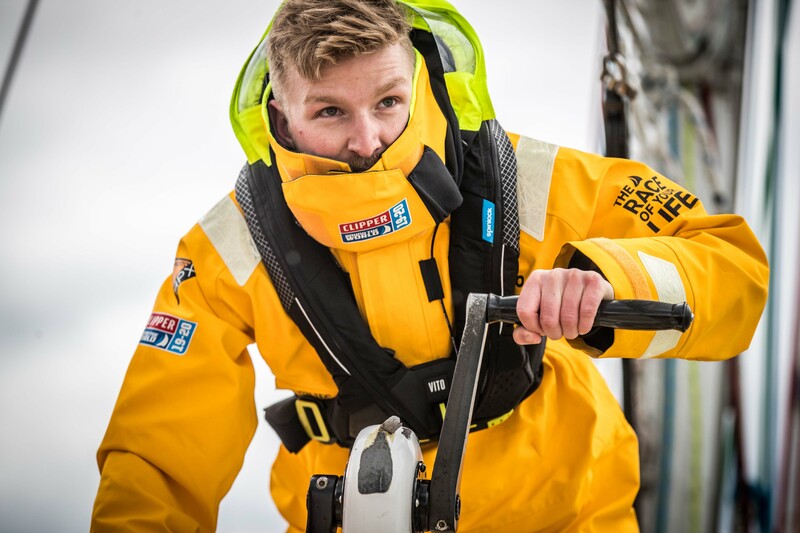 Spinlock will be kitting out each of the eleven Clipper Race crews with Deckvest VITOlifejackets, the latest Performance Safety Lines and personal AIS devices when they embark on the epic 40,000nm race this summer and will provide expert training and support, for both organisation and crew. A long-time admirer of the Clipper Race, not least because of the challenge of completing the endurance race, but also because it introduces people from around the world into the wonderful sport of sailing, Spinlock CEO Chris Hill, comments: “Spinlock is delighted to be working in partnership with Clipper Round the World Yacht Race in providing the latest products from our ‘Protect Range’ for their Race Crew. As an Official Supplier to the Clipper Race, Spinlock will amplify its brand awareness around the world and aims to play a part in developing sailing in new regions. To find out more about Spinlock visit www.spinlock.co.uk.